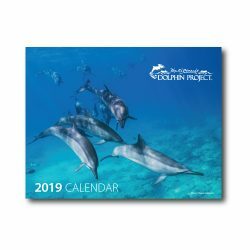 Now you can spend all year with Dolphin Project with our 2019 calendar. Complete with fun facts and information about Dolphin Project and Ric O’Barry. Features important holidays and reminders. 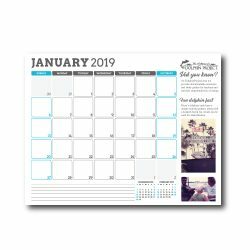 Calendar is 8.5″ x 11″ folded and 11″ x 17″ open.